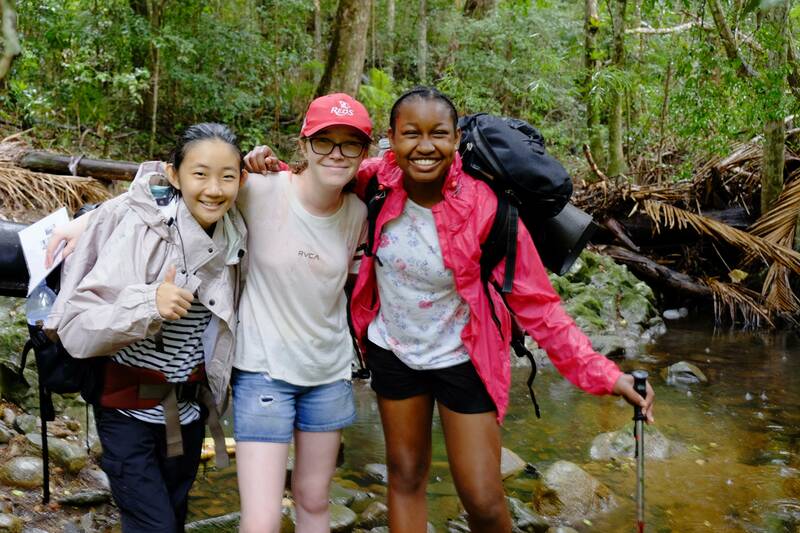 As Term 1 draws to a close, I would like to congratulate the students on the way that they have engaged in both the academic and co-curricular programs. 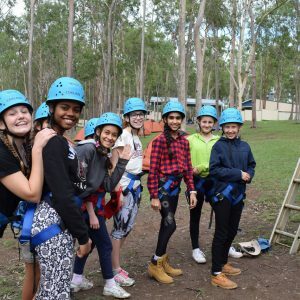 It has been a busy term and it has been rewarding to see how well students have embraced the challenges and contributed to our School community. 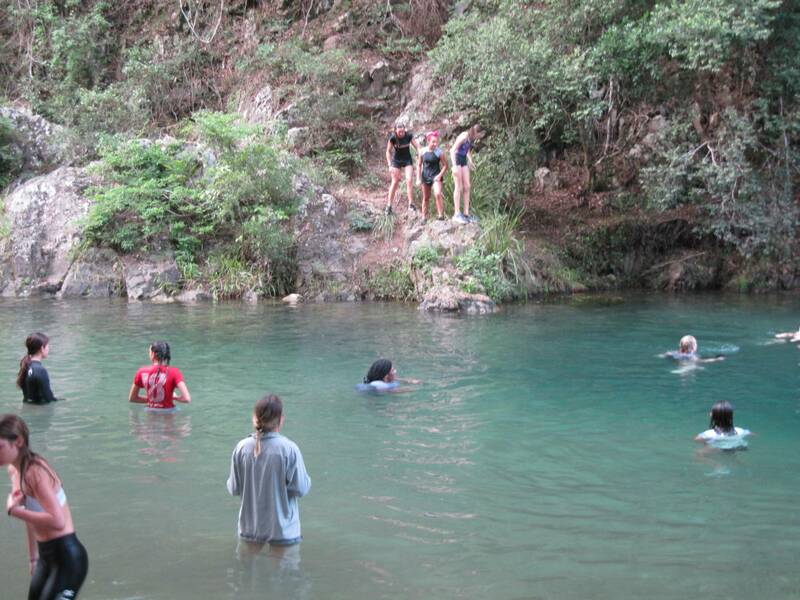 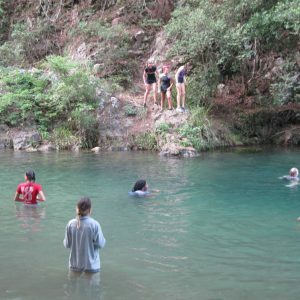 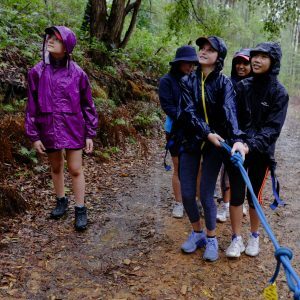 Challenge is an essential part of learning, and learning in the outdoors is no exception. 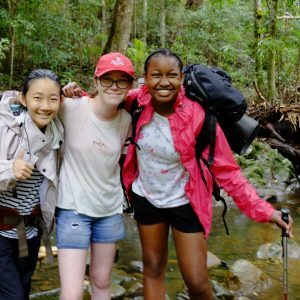 The chances of doing well in school are not determined solely by academic success; the possession of character skills like persistence and grit also matter. 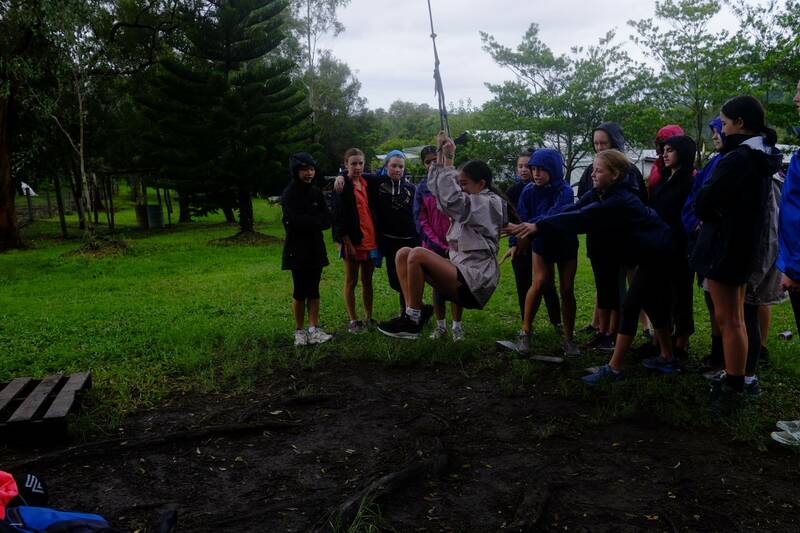 Even though the rain provided some challenges during the week, the girls learnt that by working together and drawing on their inner strengths, they can achieve so much more than they thought they were capable of. 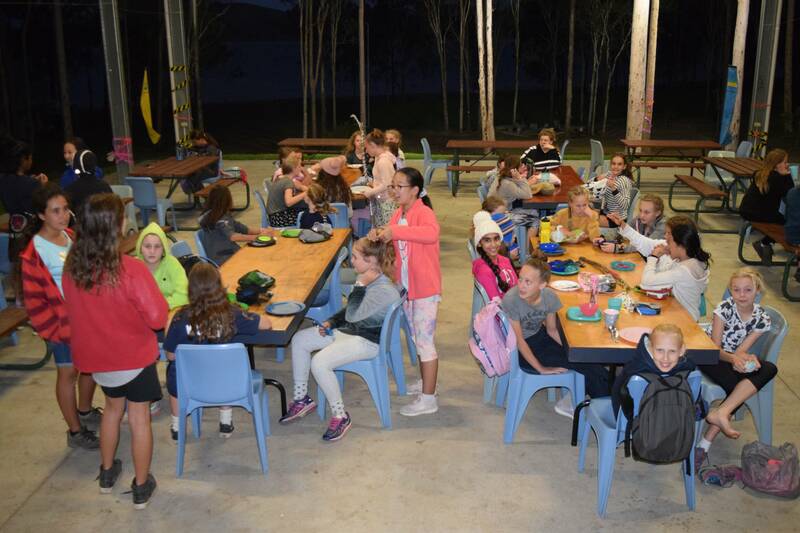 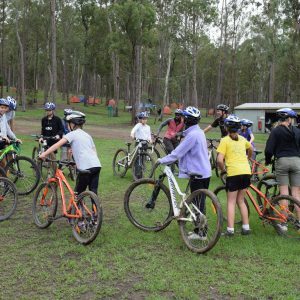 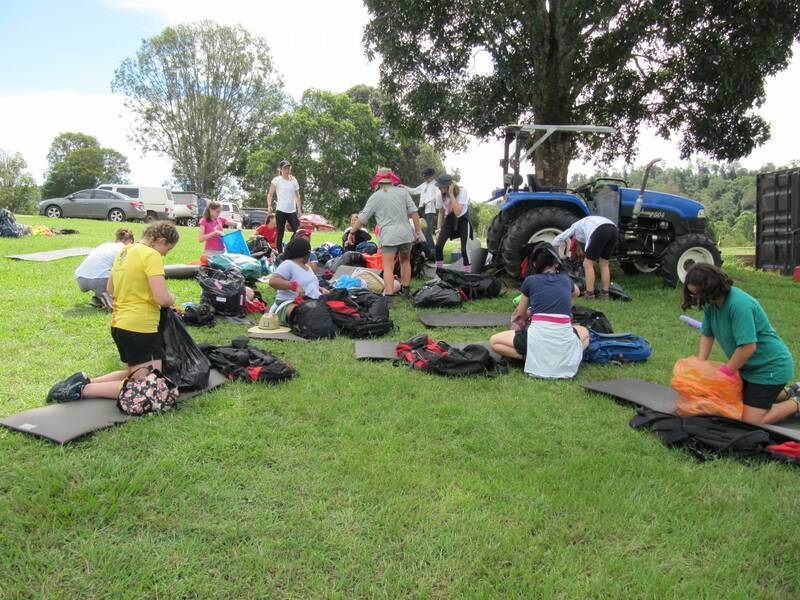 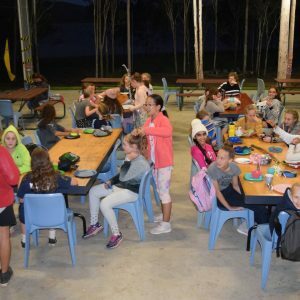 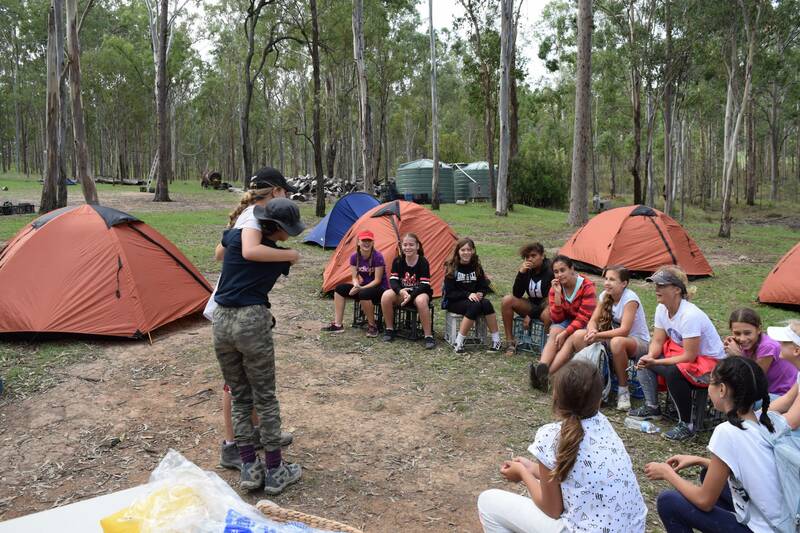 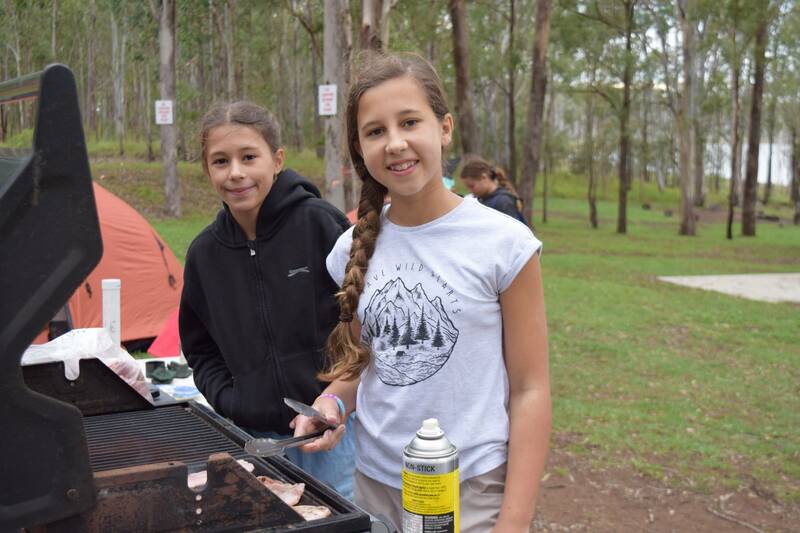 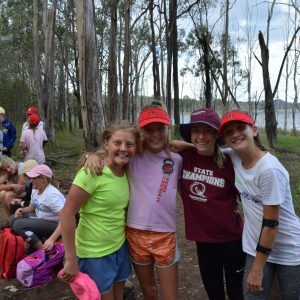 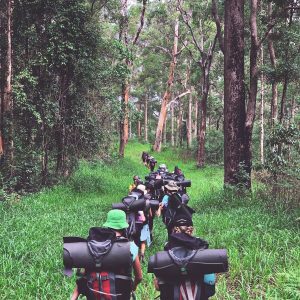 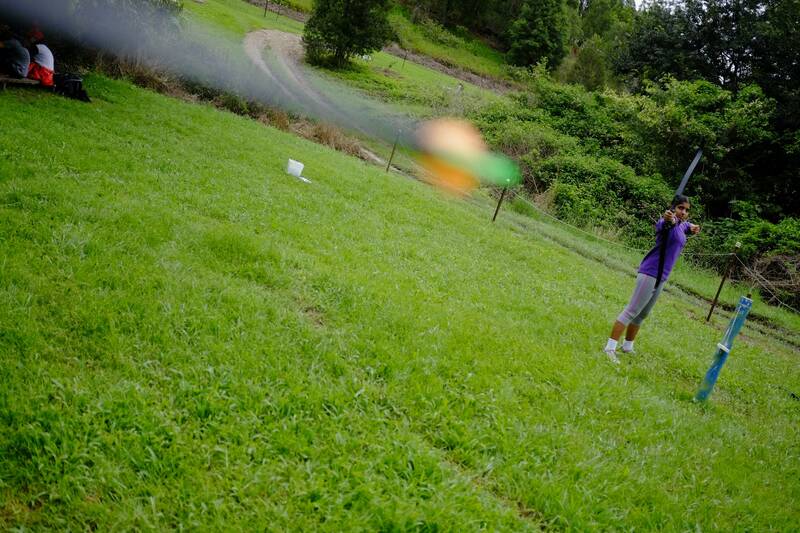 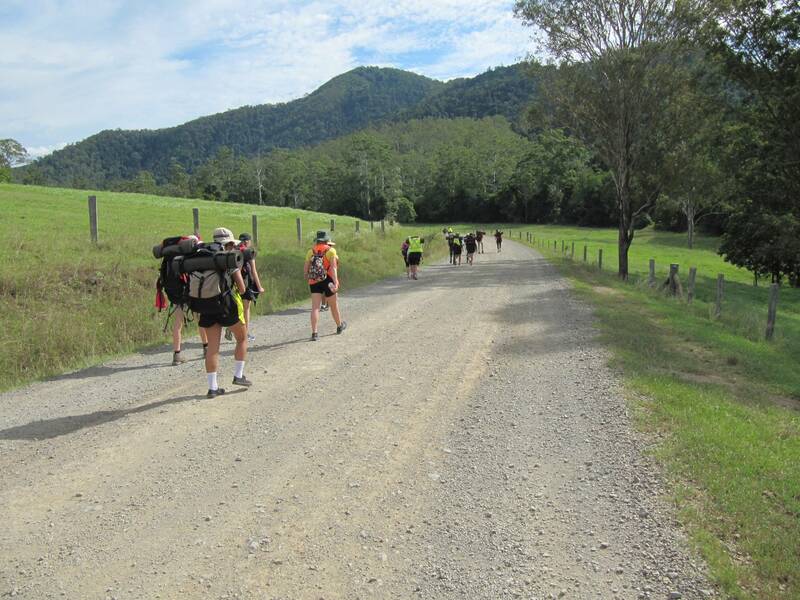 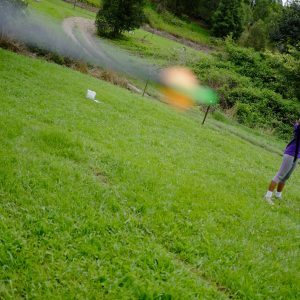 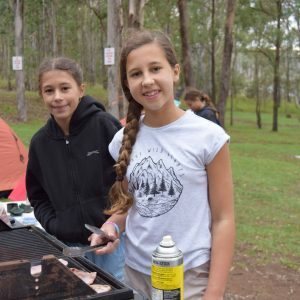 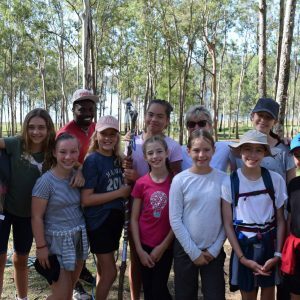 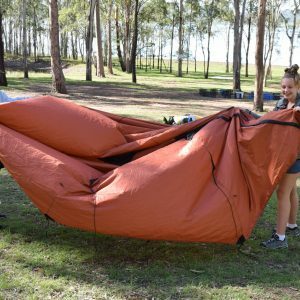 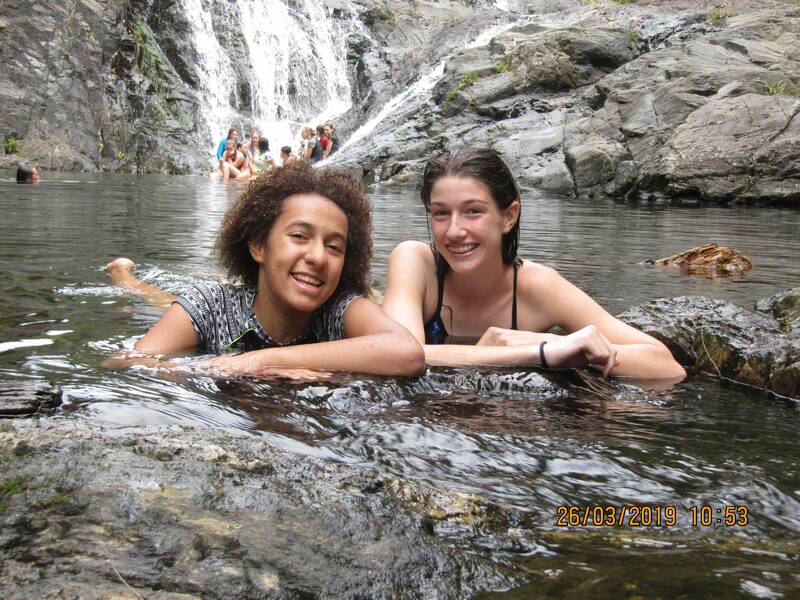 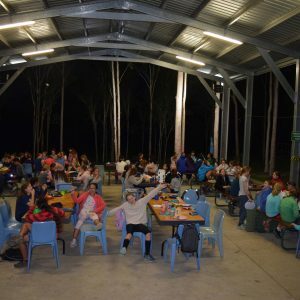 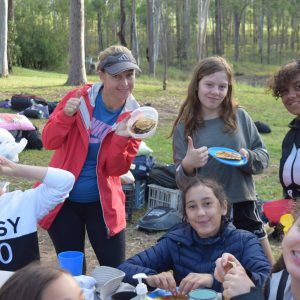 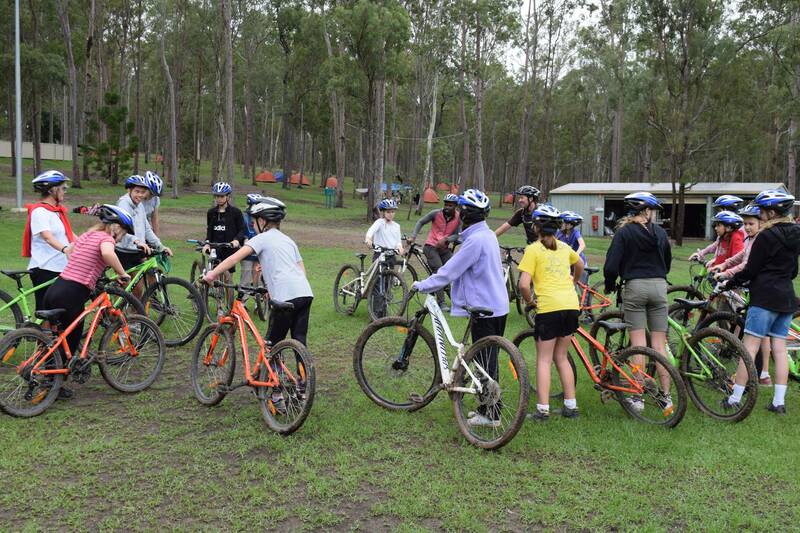 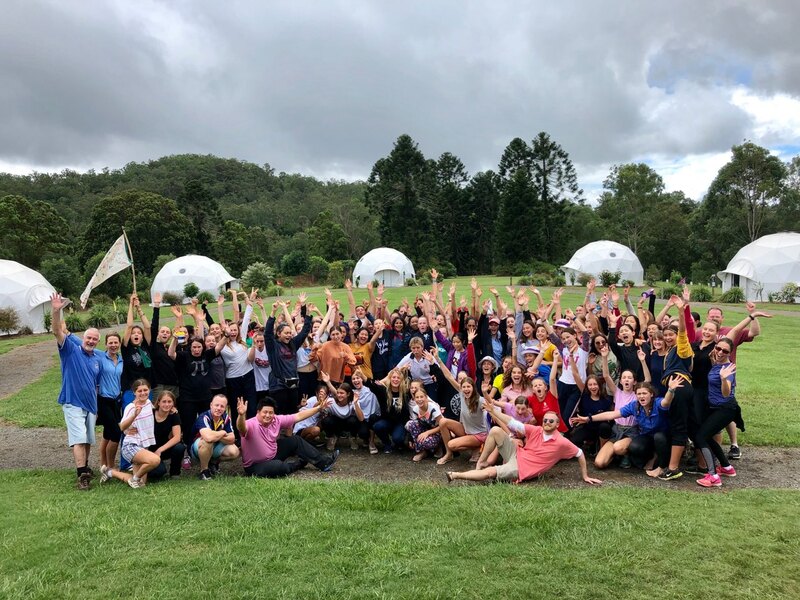 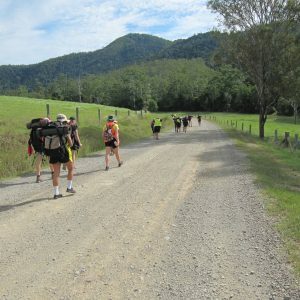 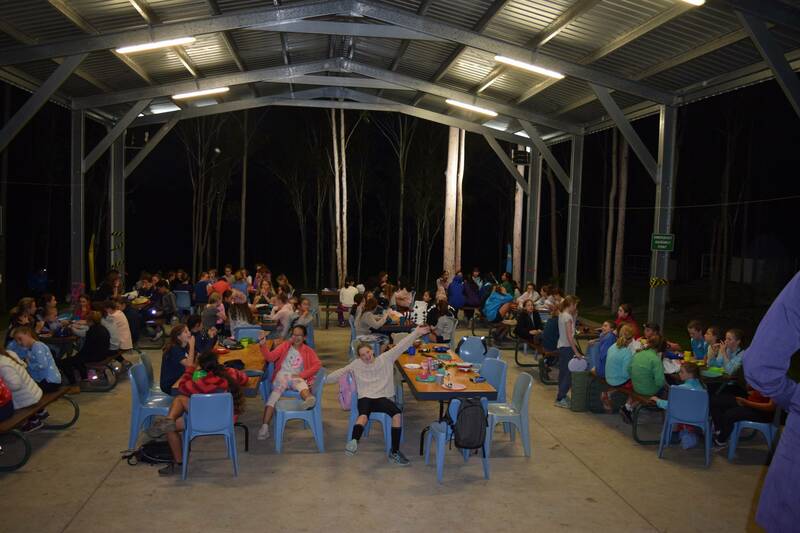 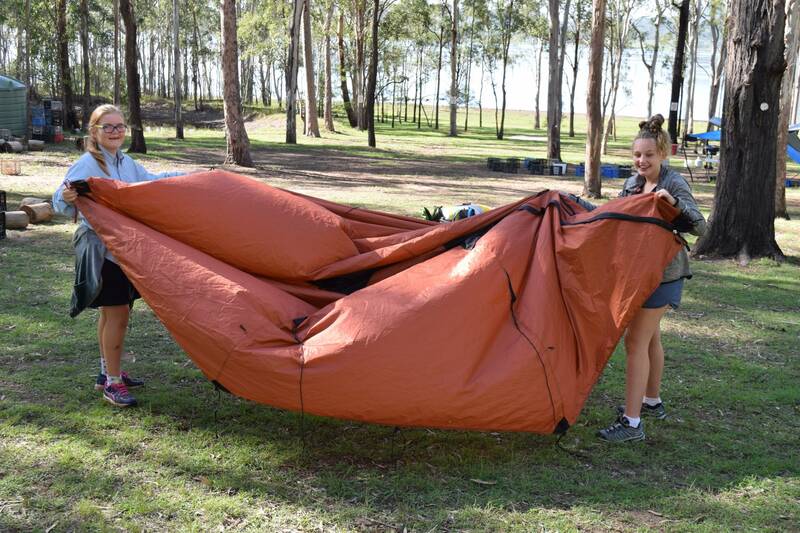 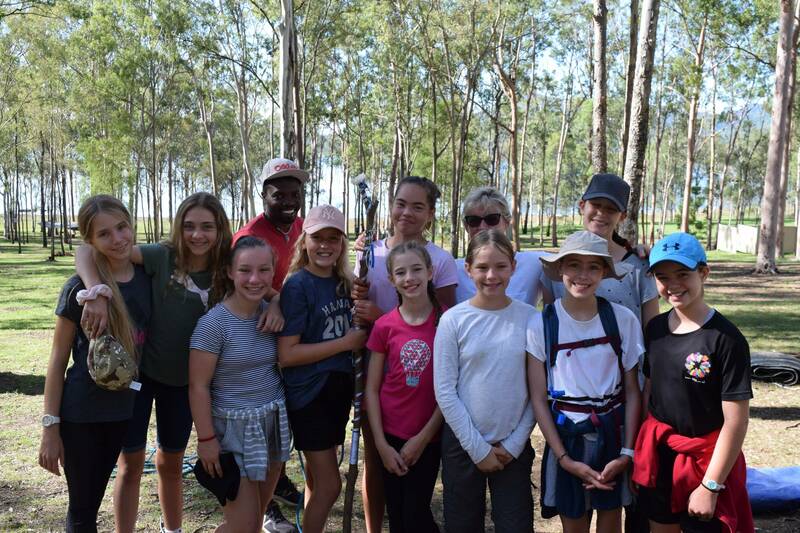 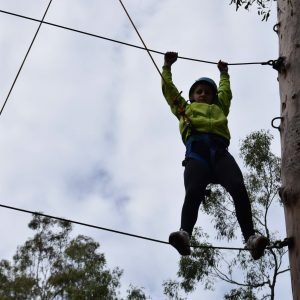 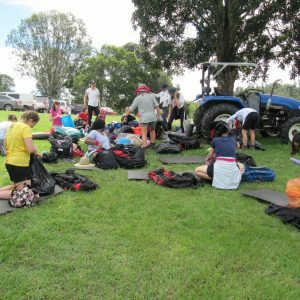 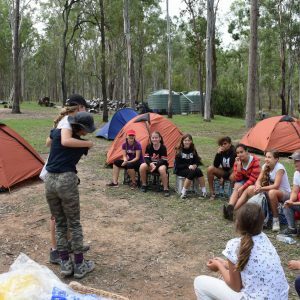 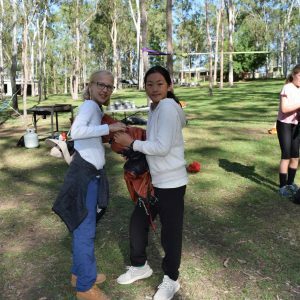 The Year 7 program at Lake Moogerah introduced students to a variety of challenges, encouraging them to move beyond their sphere of comfort. 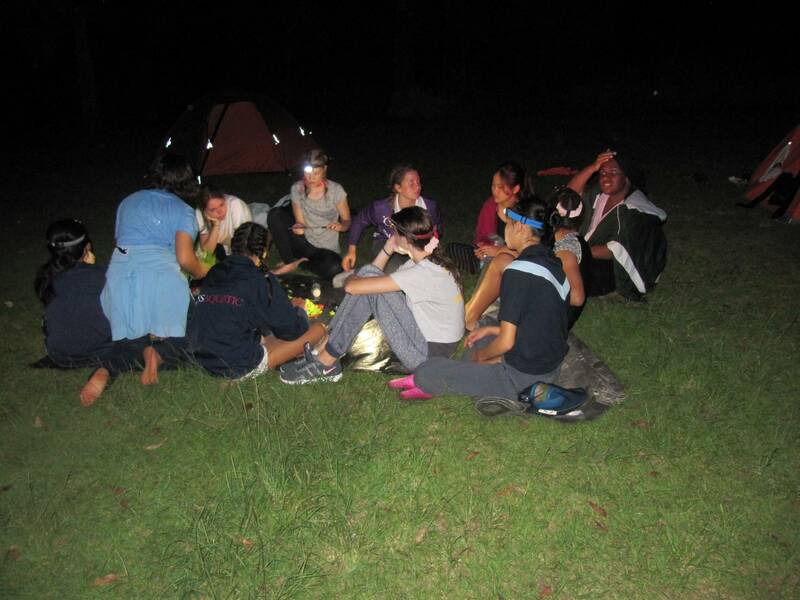 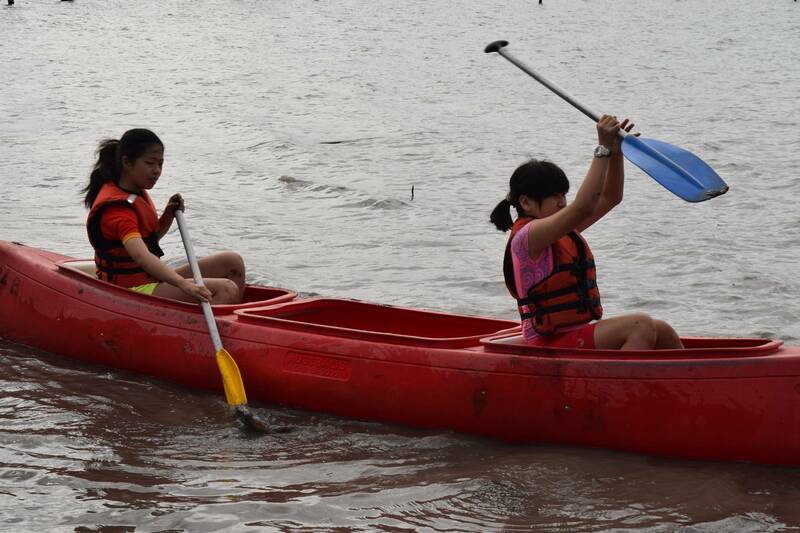 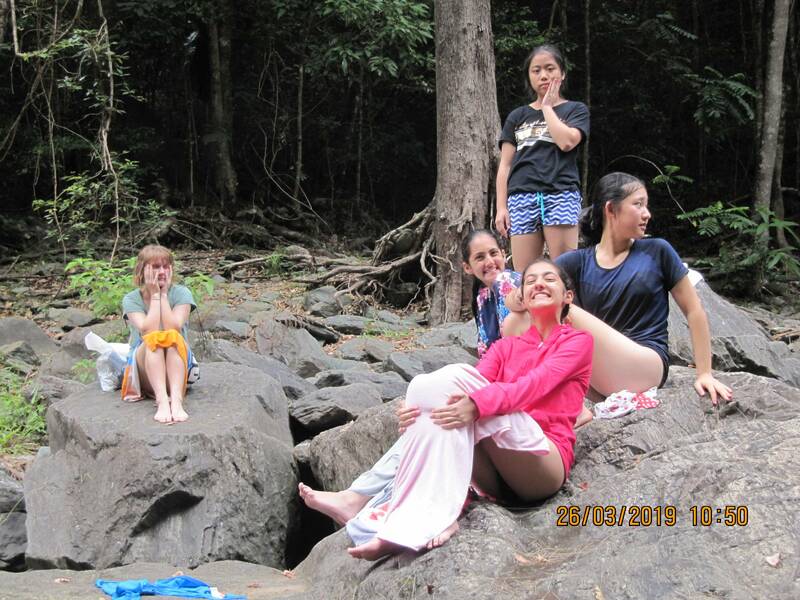 When debriefing, the girls commented on the many new skills they had learned such as canoeing and orienteering. 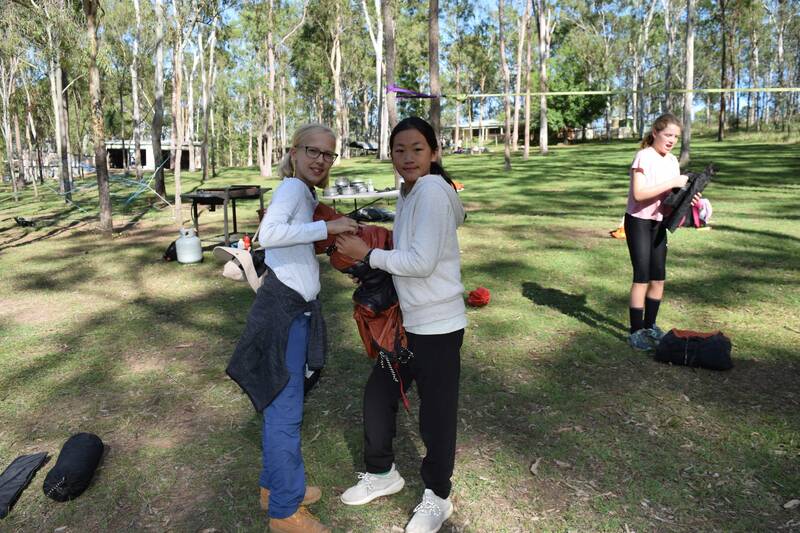 One group said that teamwork, trust and communication were essential in orienteering as each girl had an assigned role and if they did not carry out their role properly the group would become lost. 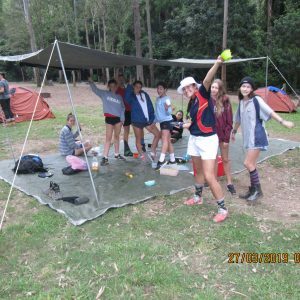 Another group thought that they had learned tolerance as it was not always easy to sleep in a tent with girls you don’t know very well. 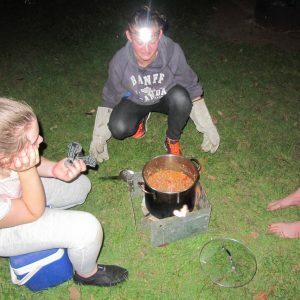 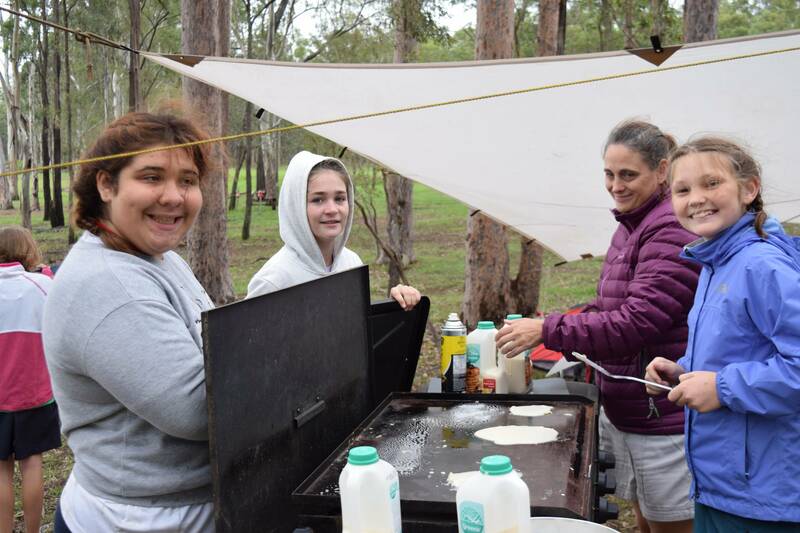 The girls also expressed the fact that they had learned to be resilient; instead of giving up or becoming upset when they were having difficulty cooking in windy conditions, they worked together to find solutions. 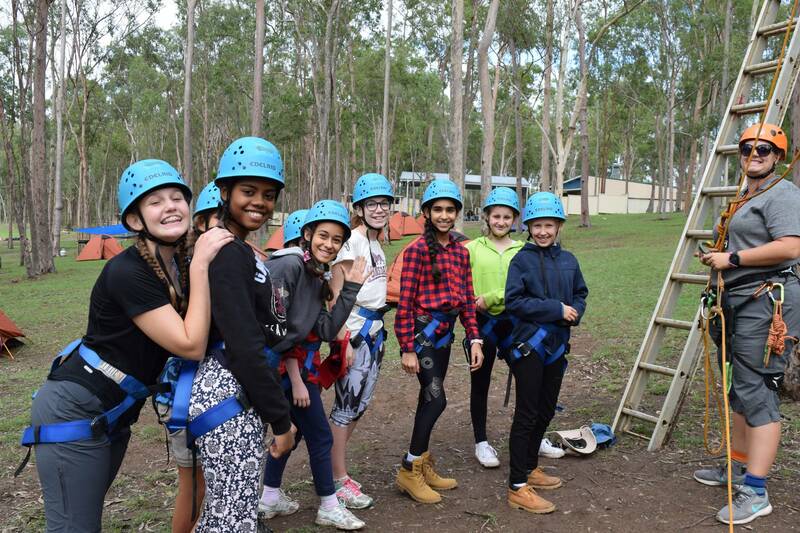 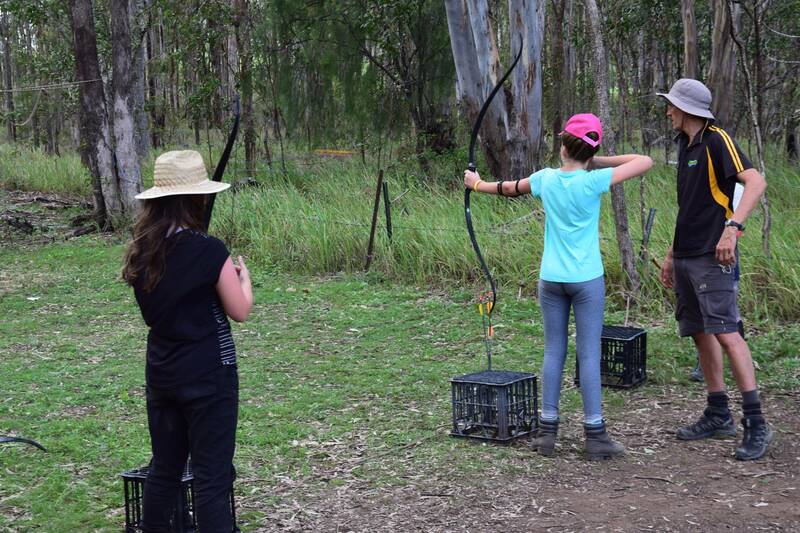 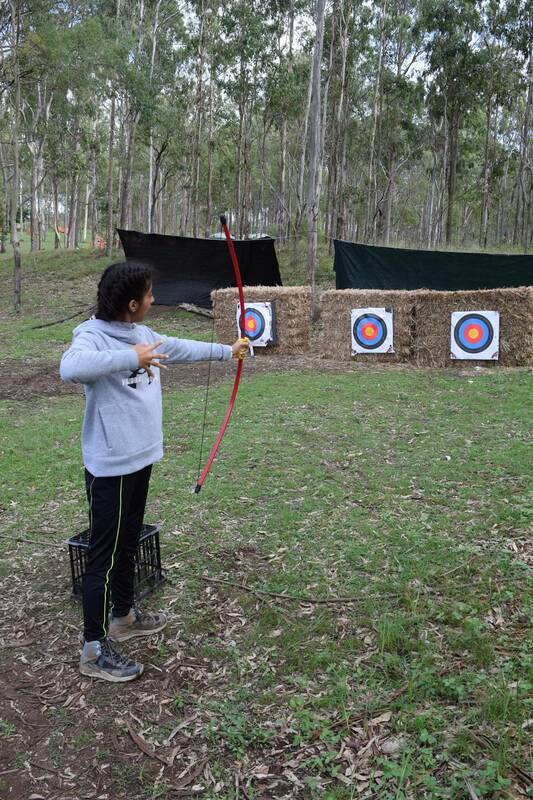 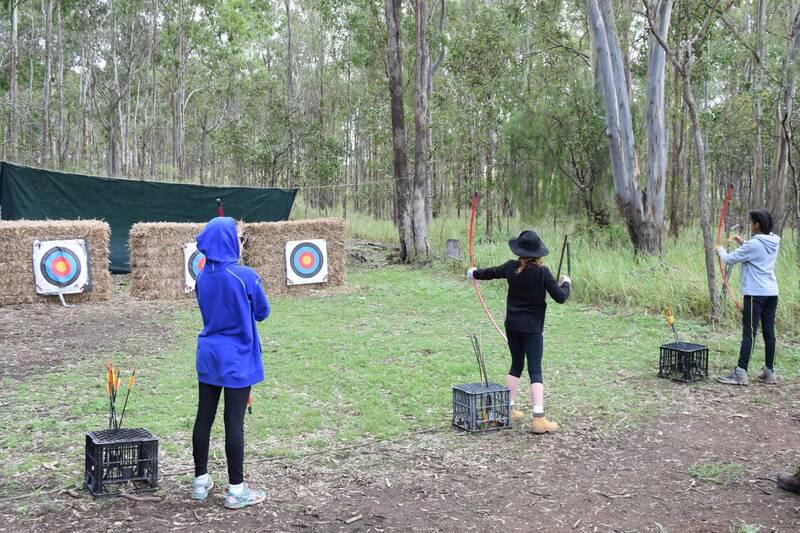 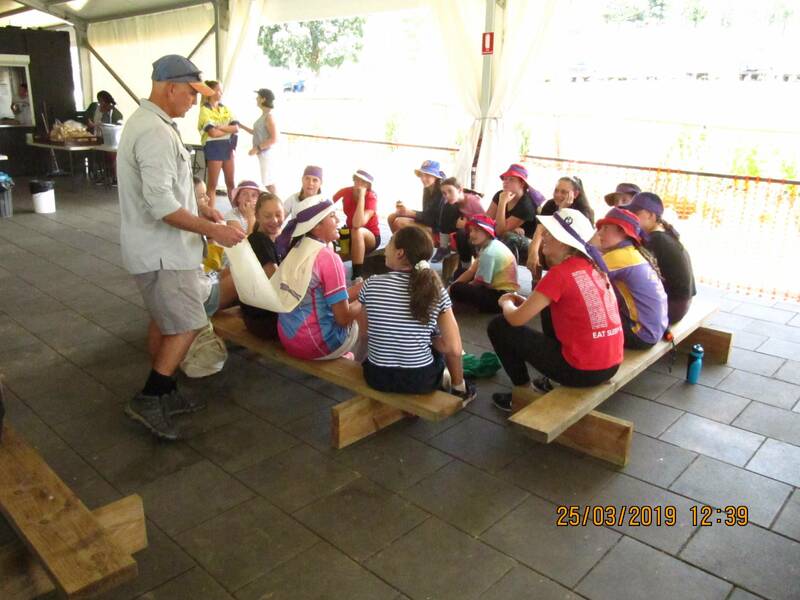 The Year 8 program at Woodford encouraged girls to challenge themselves through a range of activities. 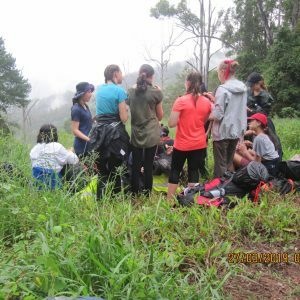 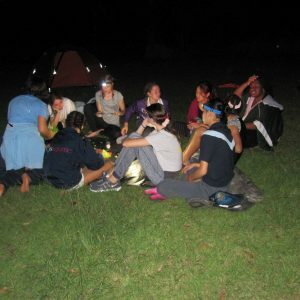 Whether hiking with a pack, riding a bike, cooking meals together or co-operating to set up a group shelter, the girls gained an appreciation of their peers and in many cases surprised themselves with what they thought to be their own personal limits. 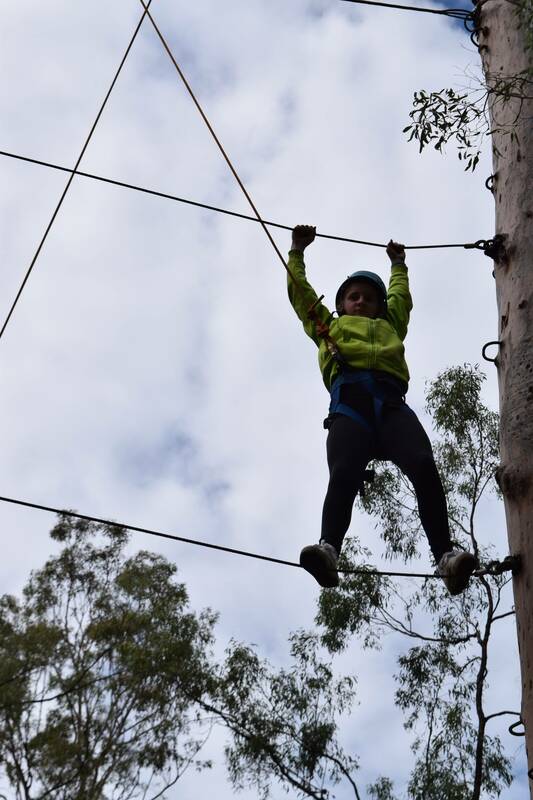 Through exploring the natural environment and learning to work together co-operatively they gained confidence in their own abilities. 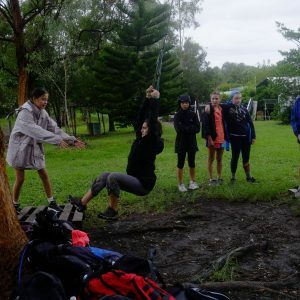 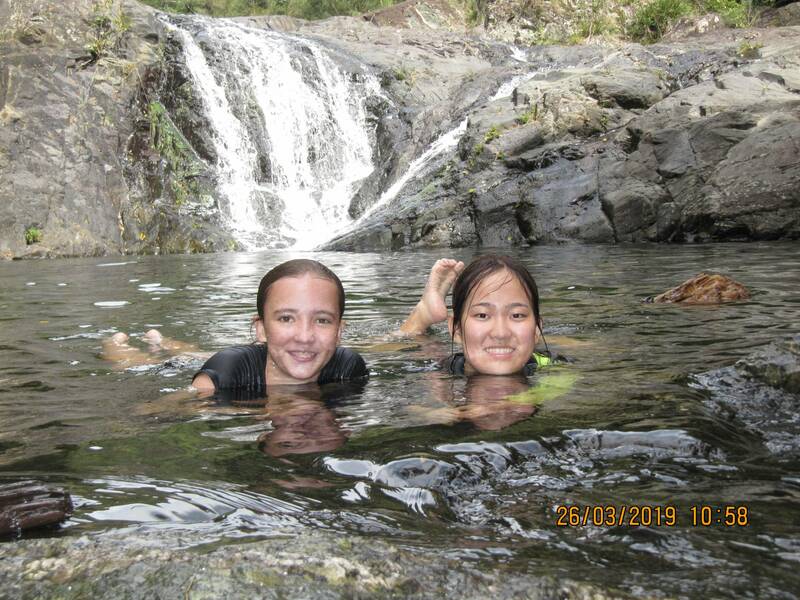 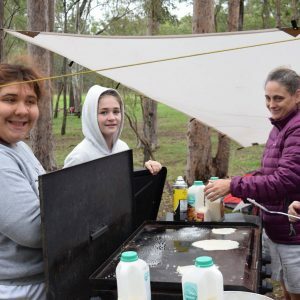 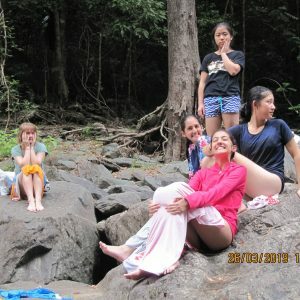 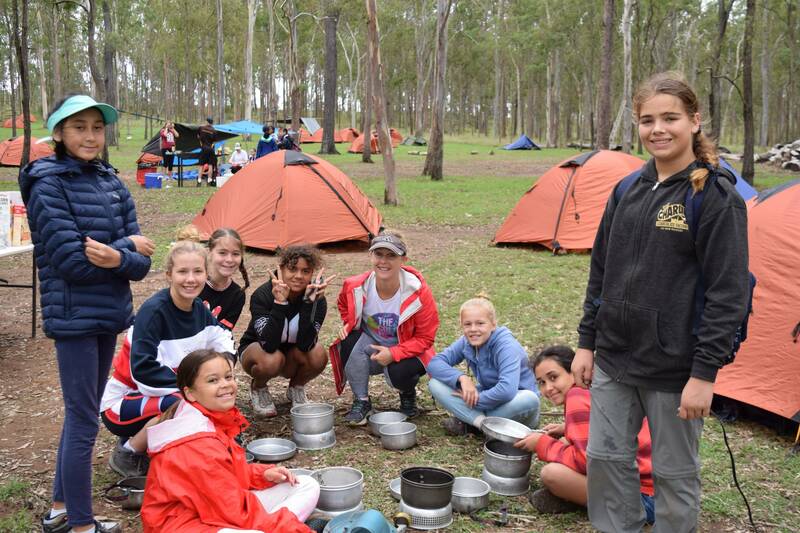 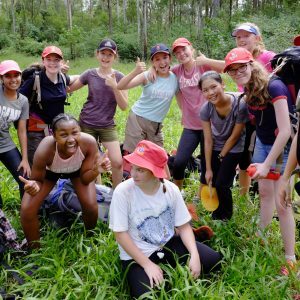 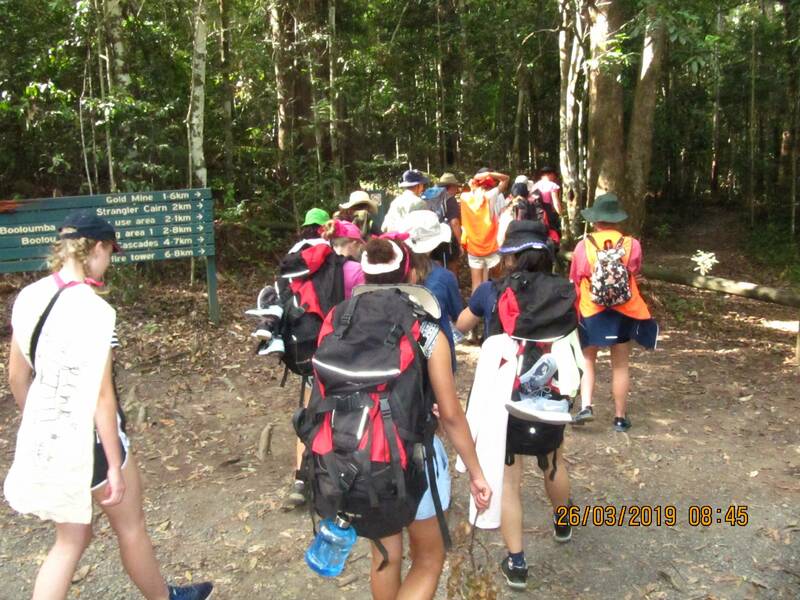 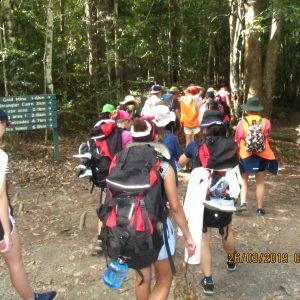 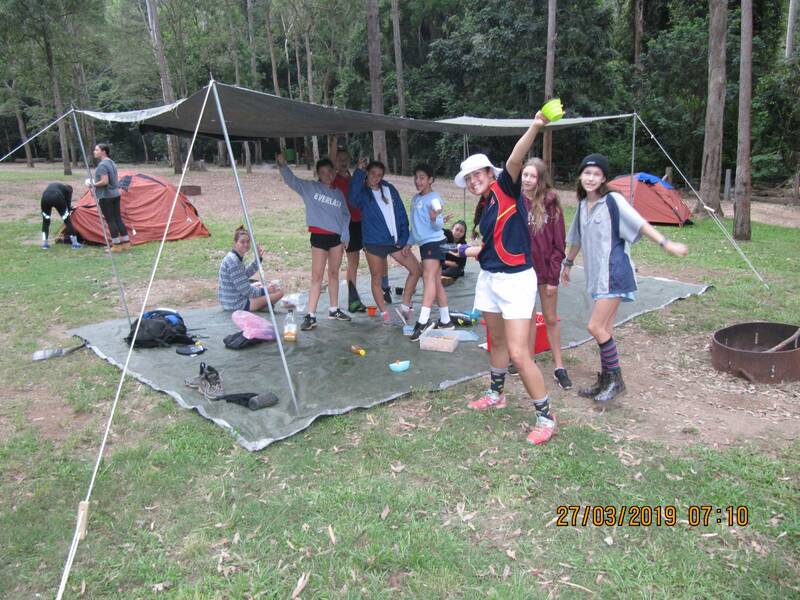 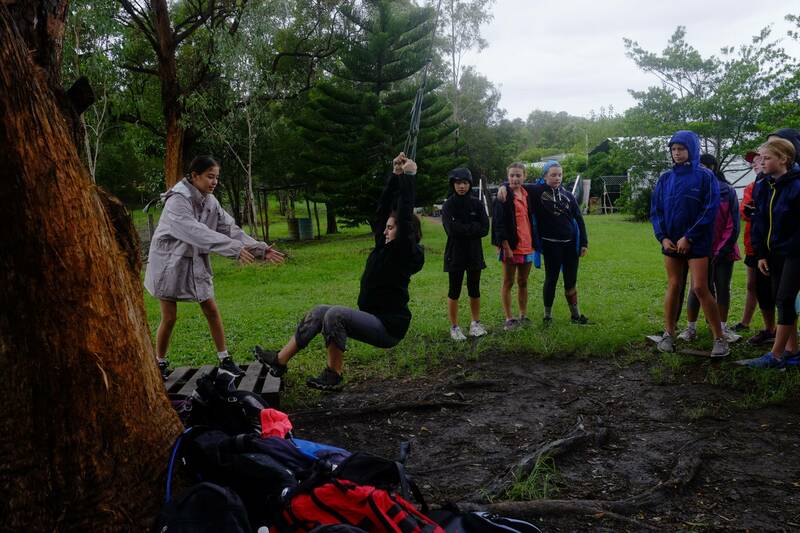 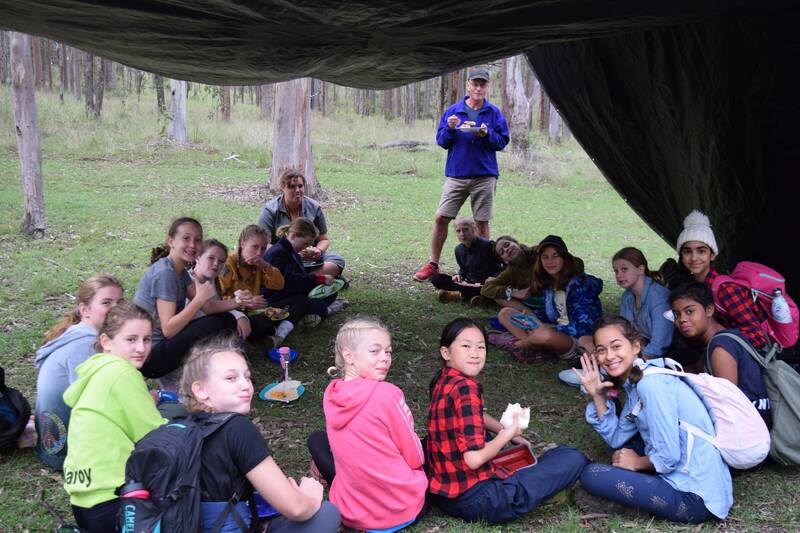 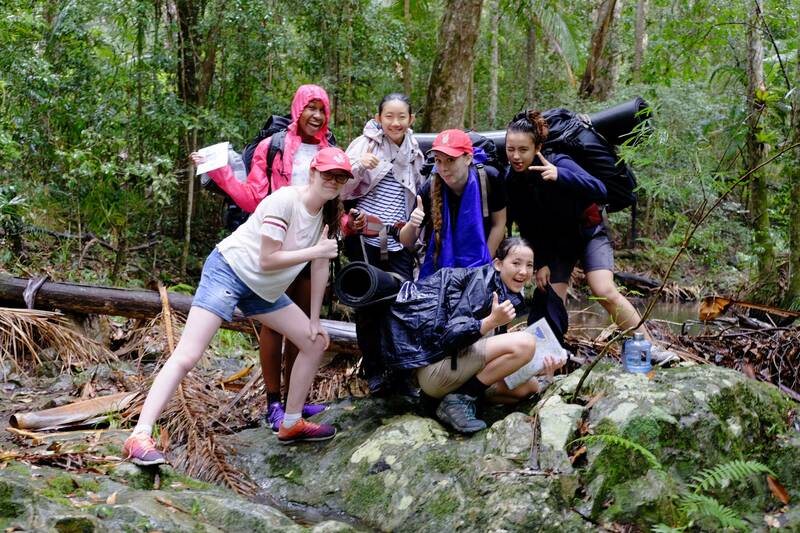 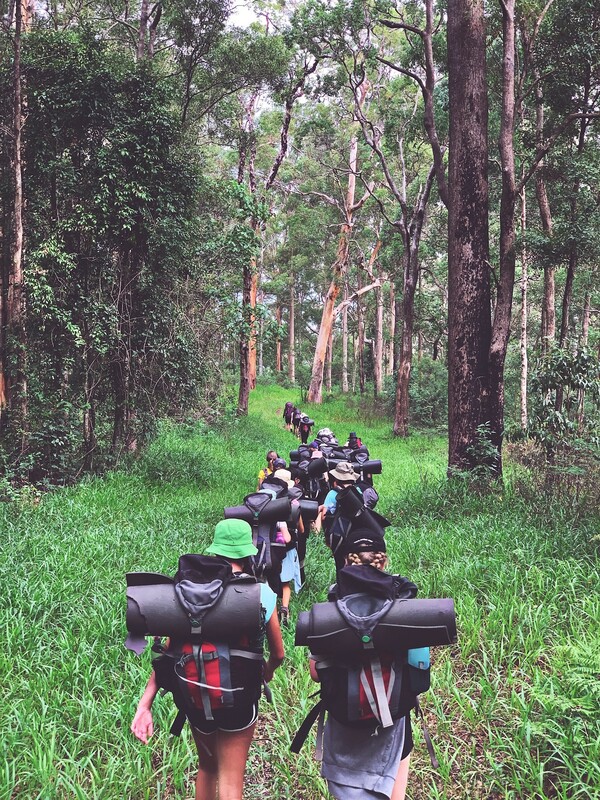 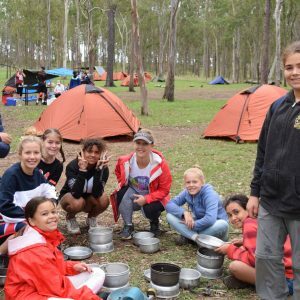 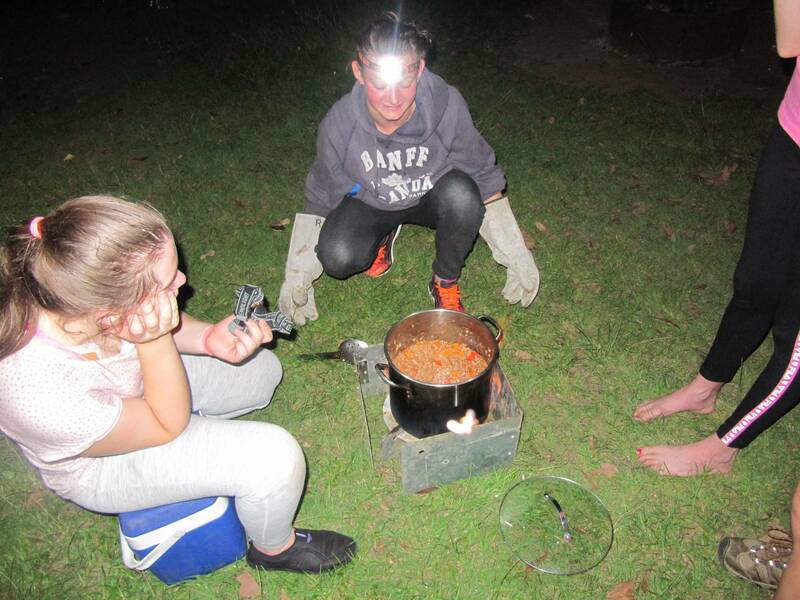 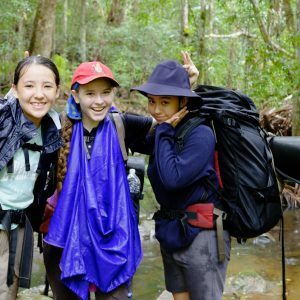 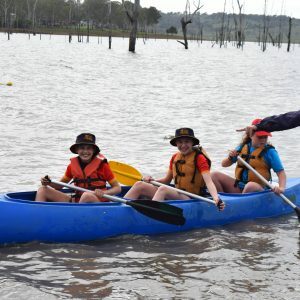 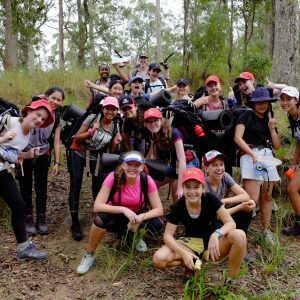 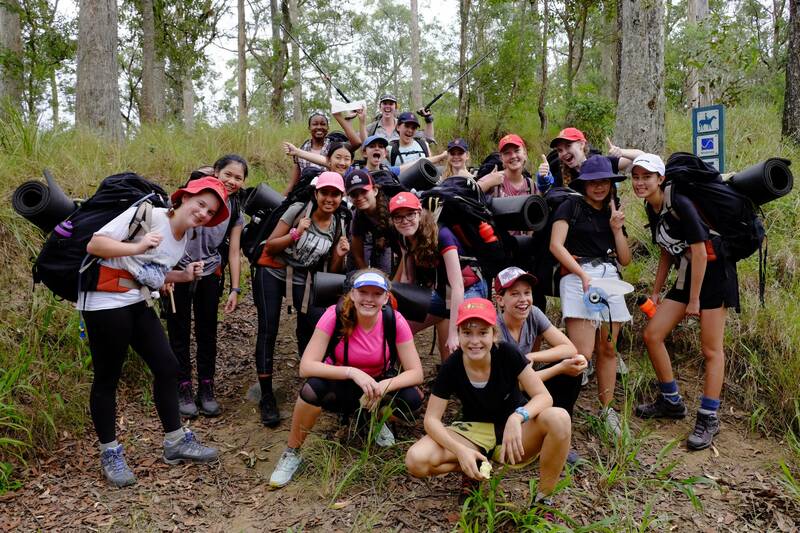 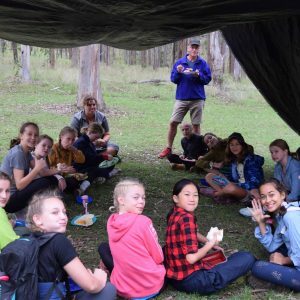 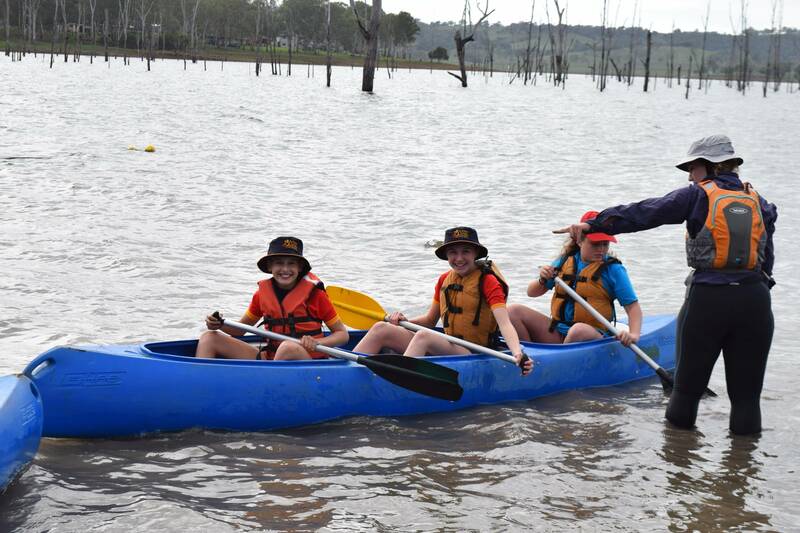 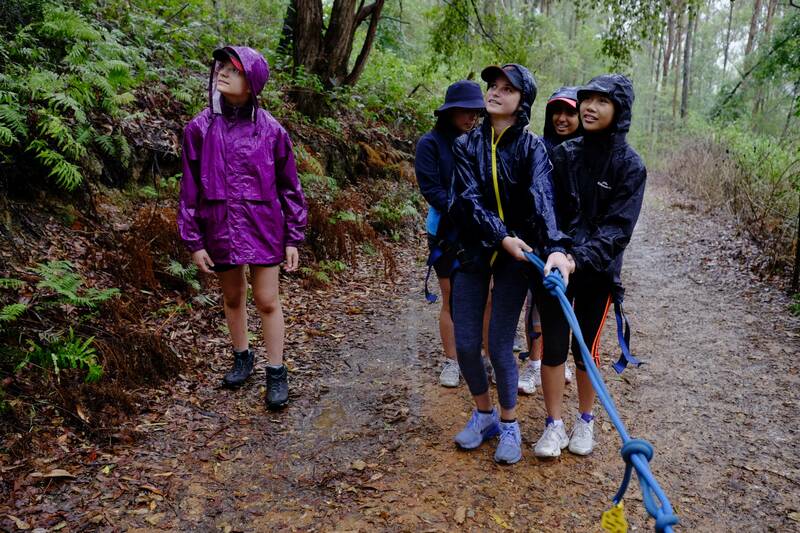 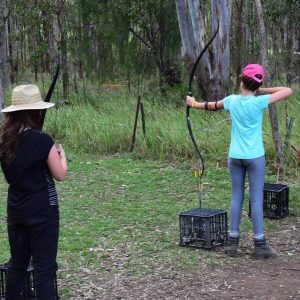 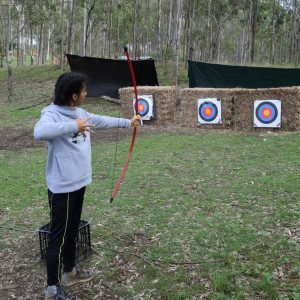 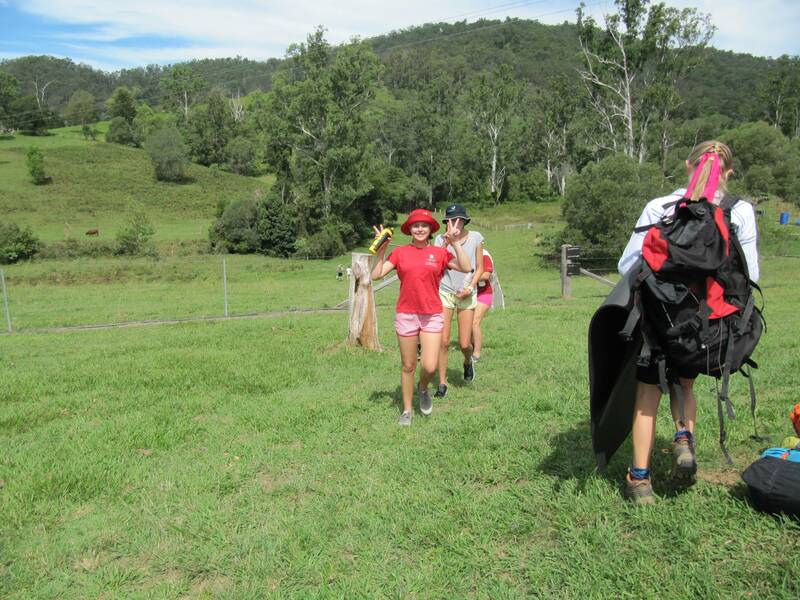 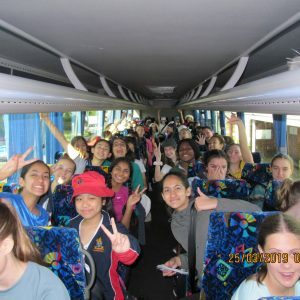 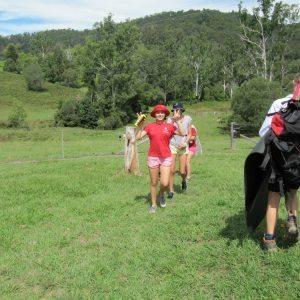 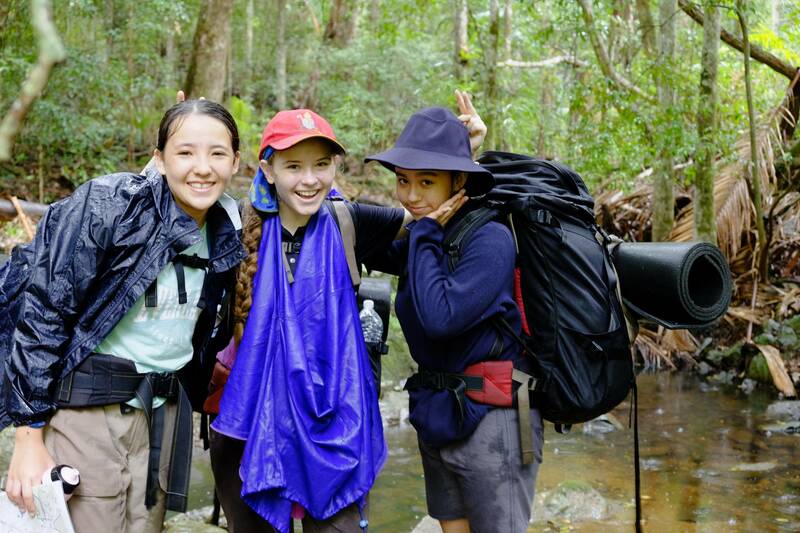 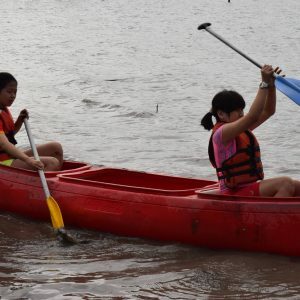 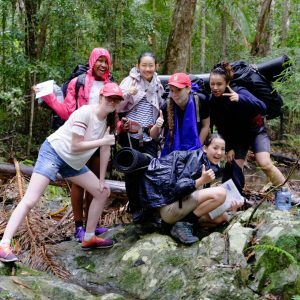 The Year 9 expedition style program at Kenilworth provided girls with opportunities to enhance their understanding of themselves and others by developing skills in teamwork, problem solving and self-reliance. 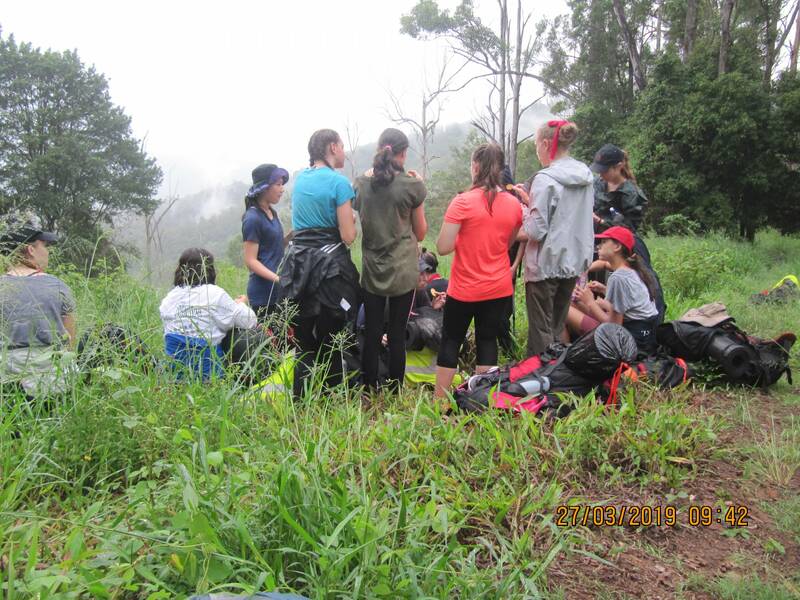 The shared journey and the support the girls offered each other was wonderful for staff to witness and resulted in many conversations about the importance of embracing opportunities and what can be achieved with a positive mindset. 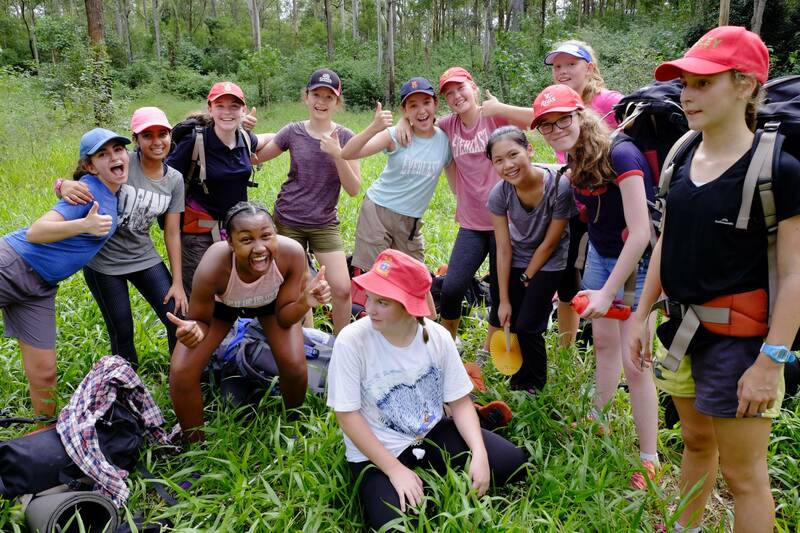 By the end of the week, all of the girls developed skills and understandings that will stand them in good stead for the future. 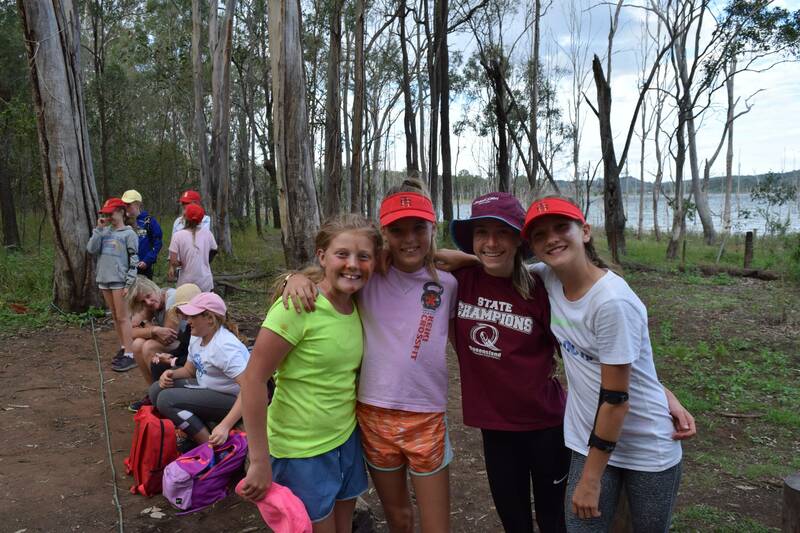 I thank our amazing staff for all that they have done to make camp such a successful learning experience for the girls. 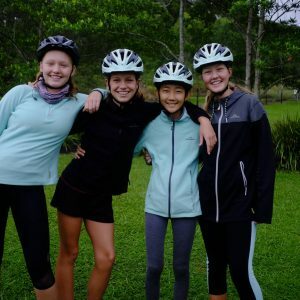 Their role in providing encouragement, guidance, and enough personal space for the girls to become more independent, confident, and self-reliant cannot be underestimated. 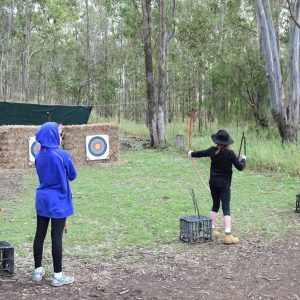 Next term, the girls are required to wear the winter felt hat to school and are expected to wear their blazer for formal occasions such as the ANZAC Day Service as well as school assemblies. 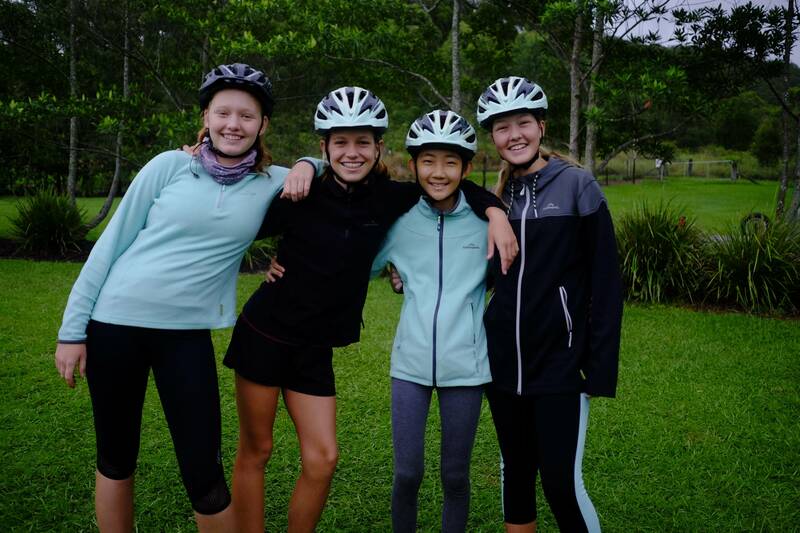 The holidays are also an ideal opportunity for parents to check that the girls’ uniforms are in good repair and that all items are labelled clearly. 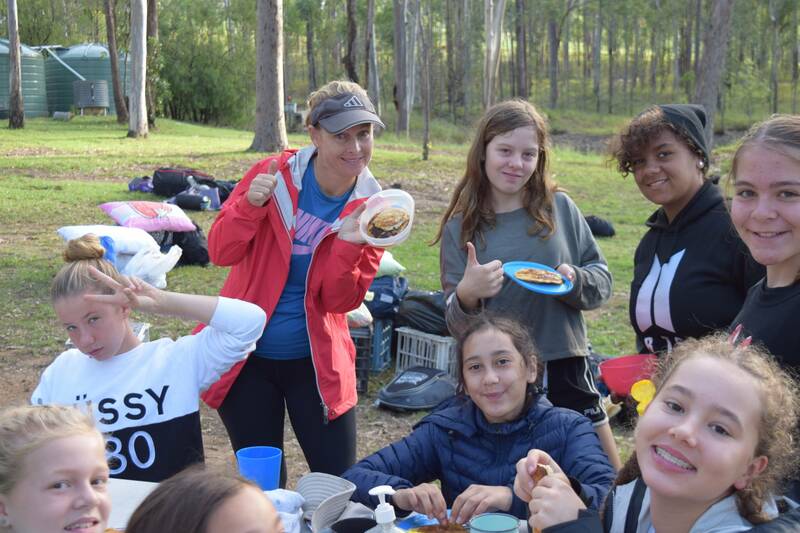 I would like to wish you all a safe, restful and enjoyable Easter holiday and hope that you have the opportunity for some quality family time together. 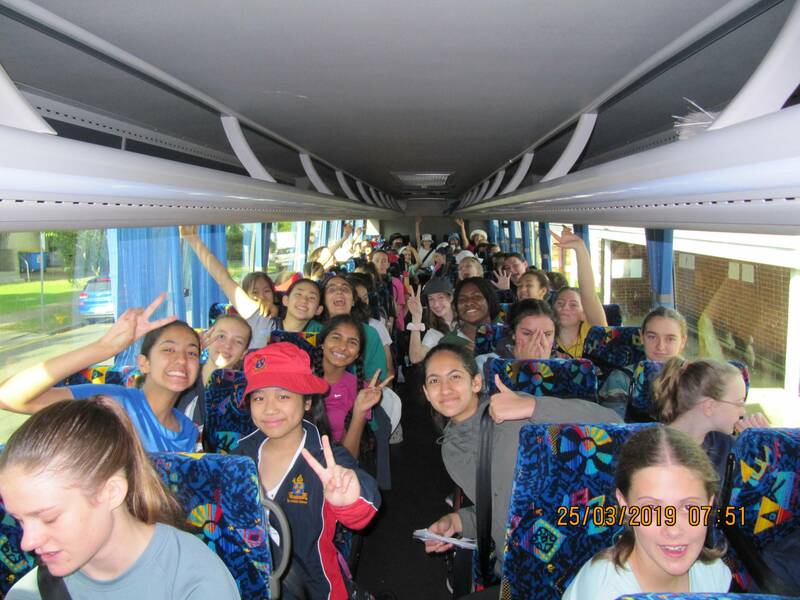 We look forward to seeing the girls refreshed and ready for another busy term ahead.